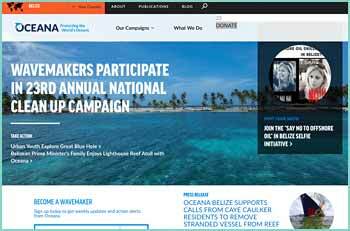 The Parham's were major land owners of Ambergris Caye along with the Alamillas and the Blakes. George Parham (R.I.P. ) 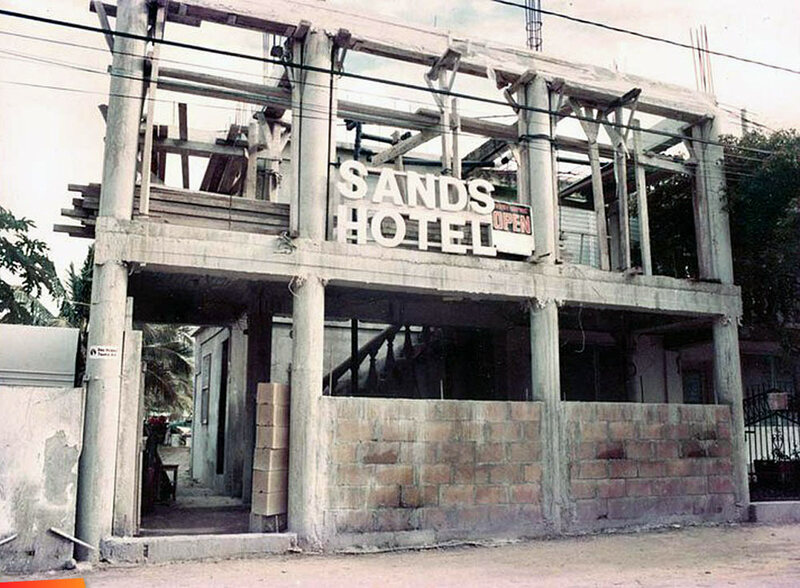 a born San Sanpedrano, had been living in the United States and in the 1970's returned home to retire and become involved in the a tourism industry, thus the building of Sands Hotel right in the heart of San Pedro Town. George lived the rest of his life in San Pedro enjoying his home and hotel, being active in politics, social events, and community affairs until his passing. Sands Hotel is now under the management of his granddaughter as Hostel La Vista, offering backpackers comfortable and economical accommodation in La Isla Bonita.